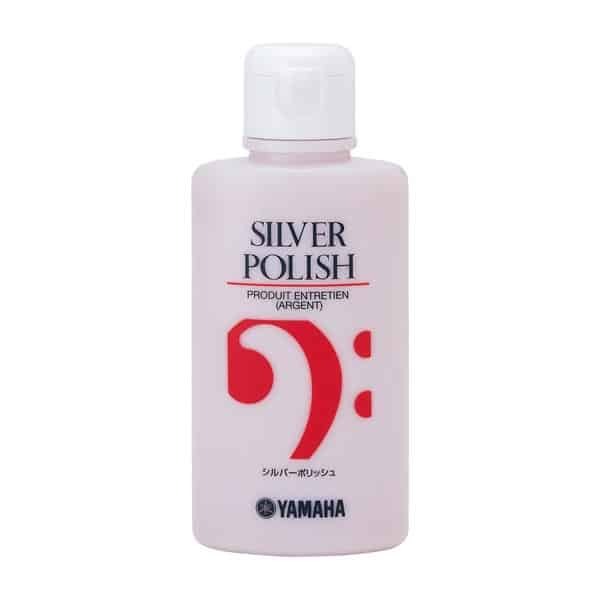 Yamaha Saxophone Monster Swab Specially designed to scrub the entire interior of any soprano, alto, tenor or baritone saxophone, Monster Swabs eliminate moisture and clean the instrument. 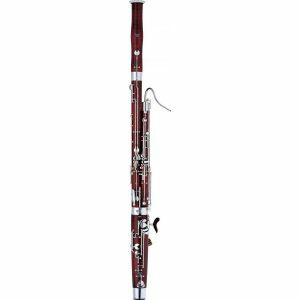 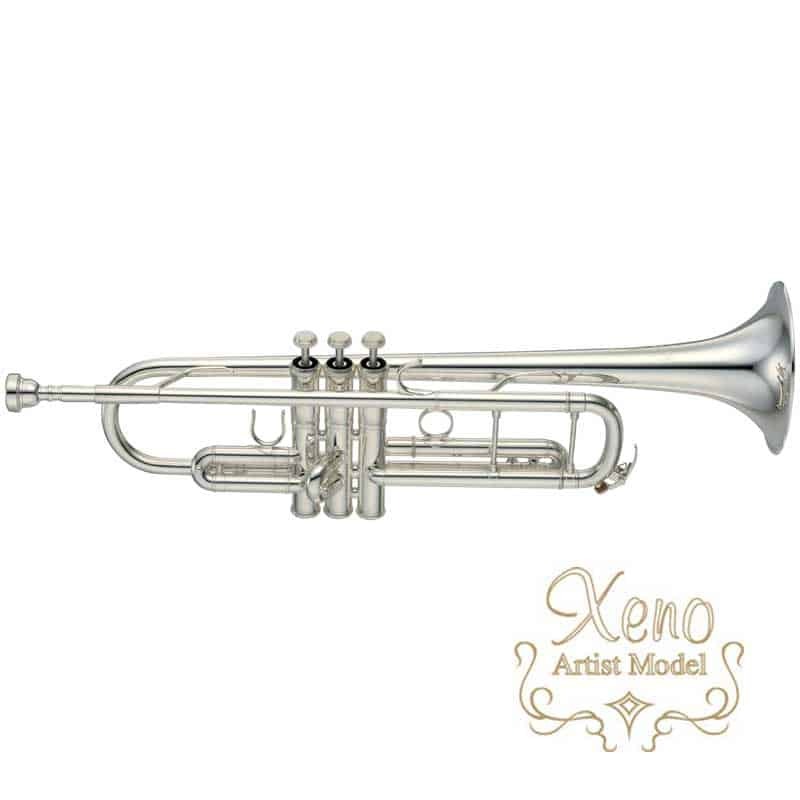 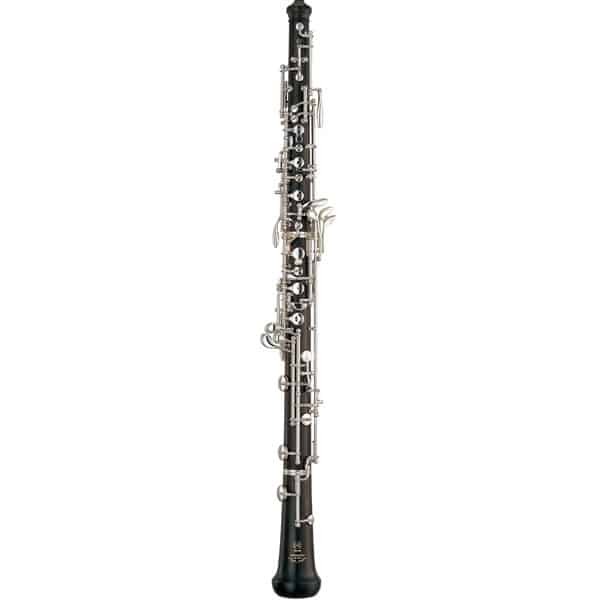 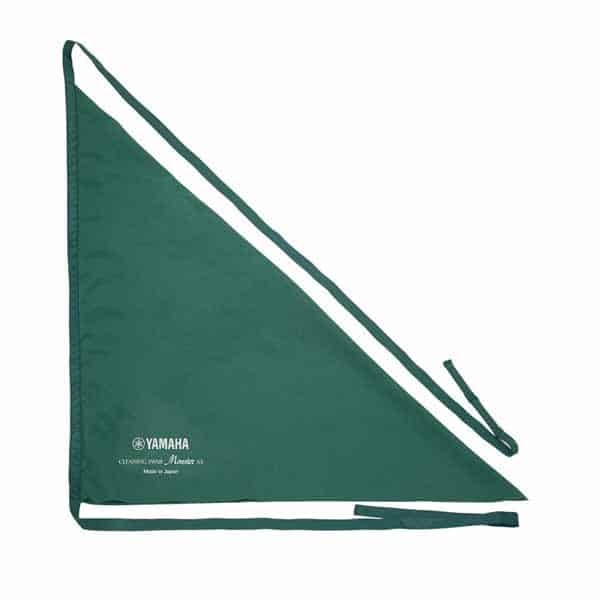 Each Monster Swab features a padded insert that fills up the entire bore of an instrument as it is pulled through, removing any moisture that could harm the instrument. 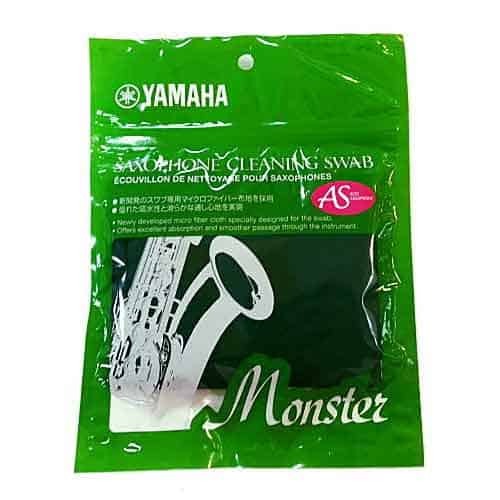 Targeted to saxophone players at every level, Yamaha Monster Swabs feature weighted strings for easy guidance and are machine washable.